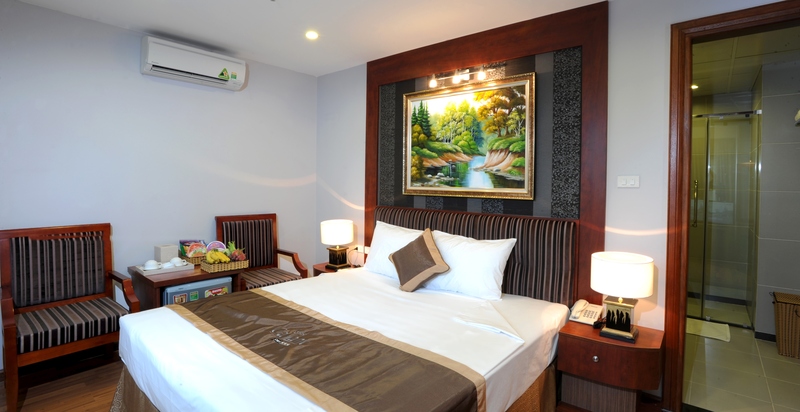 Gallant Hotel is a three-star commercial hotel, located in 68 Vân Đồn Str – Hai Bà Trưng Dist, Hanoi. The building is 8 storie high and has 45 comfortable rooms and suites divided into 3 categories: Superior, Deluxe and Gallant Suites. 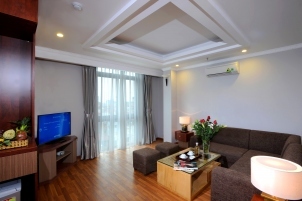 From here you can get to Lương Yên bus station, Friendship hospital… This is an ideal hotel for both businessmen and travellers. Book this special offer call us on +84 (024) 3984 4466 |+84.968.097.755.